Enjoy inner city living in this sun drenched brand new apartment, situated in the popular 'Mont Vue' complex.Well designed for comfortable living this functional apartment features, open-plan living with direct flow to the spacious entertainers' balcony, complete with escarpment and north-easterly views, stylish polyurethane kitchen with stone benchtop & stainless appliances, a spacious bedroom equipped with a large mirrored built in wardrobe and access to the undercover balcony, modern bathroom with shower and stone top vanity, and a separate internal laundry. It also offers streamlined storage, secure basement parking, and secure intercom entry and lift access. Superbly positioned within close walking distance to, Crown Street shopping, restaurants, hospital, transport, Beaton Park and schools and in very close proximity to pristine beaches, WIN Entertainments Centre, and Wollongong CBD. A must to inspect! 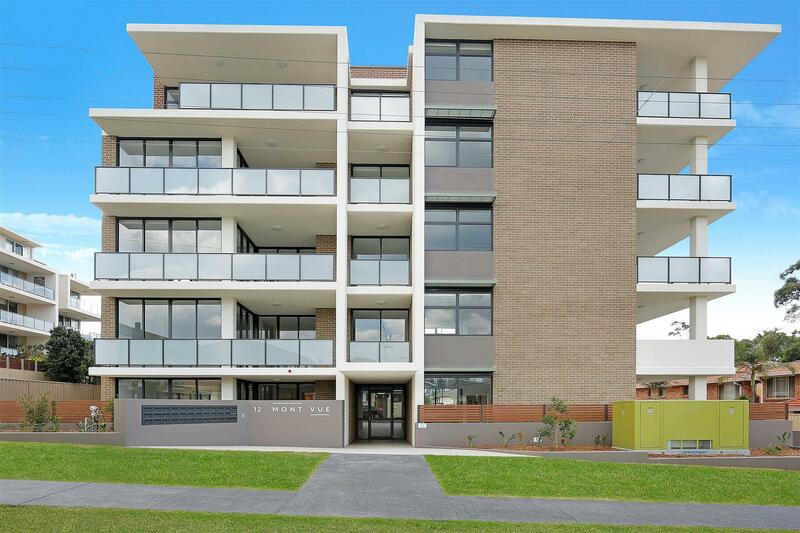 Dear Property, I am interested in 29/12-14 New Dapto Rd, Wollongong, NSW 2500, Listing Number 2891516 which I found on http://aeteamproperty.com.au.